Alan Chiu is a Partner at XSeed Capital, with a strong background in enterprise software and data storage. Alan is currently Vice President for Stanford Angels & Entrepreneurs, an alumni association that seeks to strengthen Stanford’s startup community by fostering relationships among entrepreneurs and alumni investors. 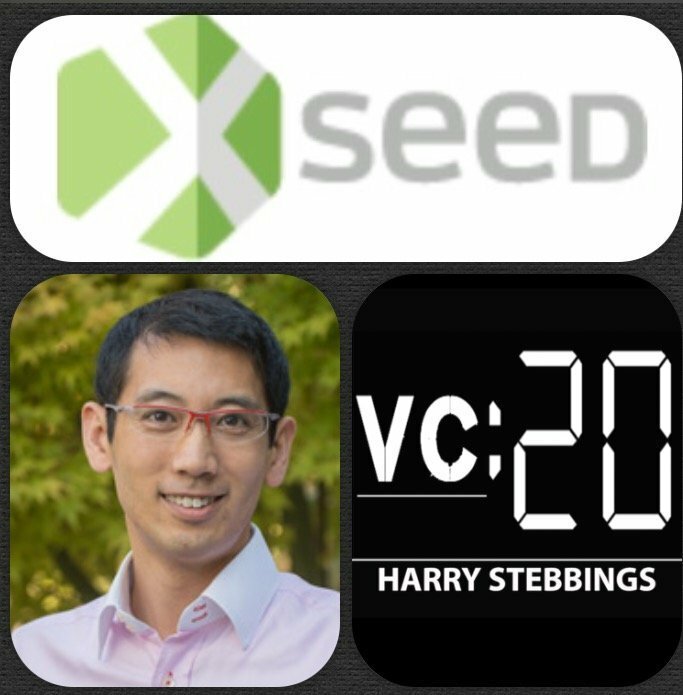 Prior to XSeed, Alan was previously Director of Product Management at Bycast (acquired by NetApp), and was engineering manager at Creo, which was acquired by Kodak for $1B in cash. What the checklist is for Alan when investing in startups? Why Stanford is the amazing place it is for startups? What is the most important value add that VCs can bring to a startup? When is the right time to pivot and how important is a product roadmap? As always you can follow Harry, Alan and The Twenty Minute VC on Twitter here!